The May Wylie Senior Rec Center Newsletter for adults age 55+ is now available on our City webpage. Due to recent hail damage, our hours and location have temporarily changed. Join us 9am-2pm Monday through Friday at Wylie Recreation Center located at 300 Country Club Rd, Building 200. Line Dance, Zumba, and other activities will be held on Saturdays at the same location. 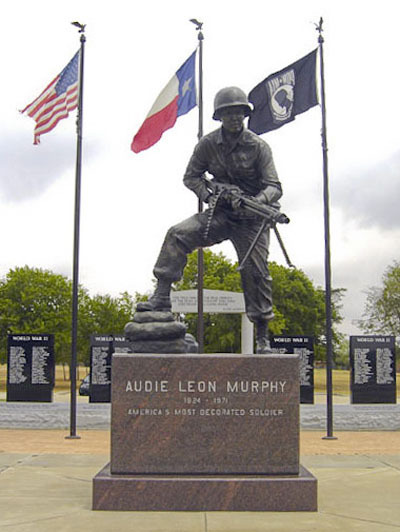 In May take a Store Trip, visit Athen's Fish Hatchery, or the Audie Murphy Cotton Museum!